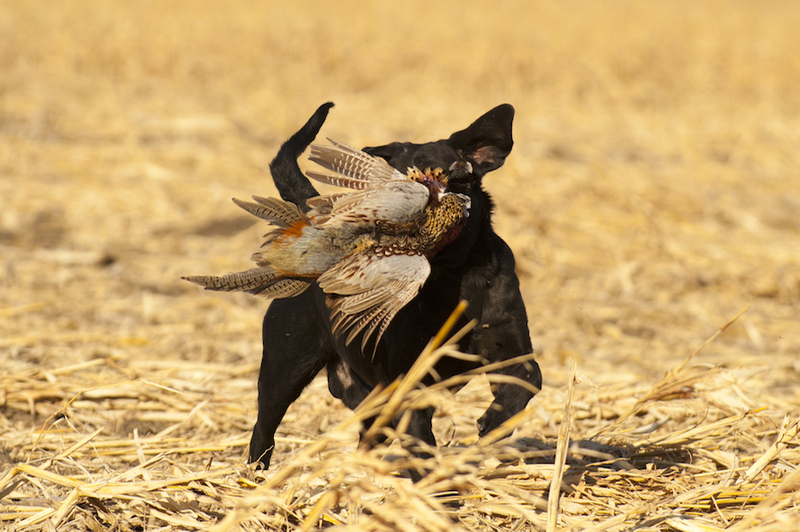 At Rooster Ridge lodge we offer a pheasant hunting package with fast paced pheasant hunting and warm, comfortable accommodations. 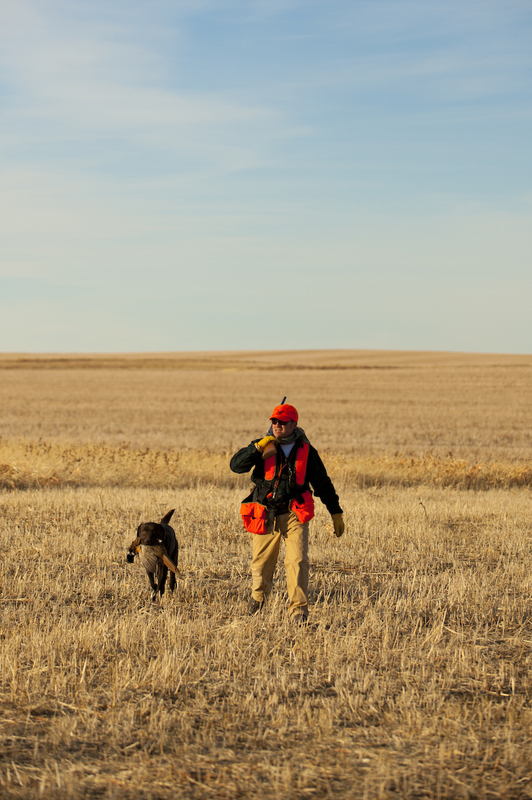 With 7,000 + acres of private pheasant hunting habitat we offer a premier pheasant hunting package. The lodge can accommodate multiple groups with up to 20 hunters at one time. Groups of 6 or more can usually get the lodge exclusively. We also offer lodge rental for family reunions, weddings, corporate retreats and fishing packages. Contact Us to Book Your 2019 Hunt Today! Depart from home city for Chamberlain, SD. Arrive at lodge, enjoy dinner and relax. Three full days of pheasant hunting. Breakfast and depart for home city. Final payments are due 90 days prior to trip.